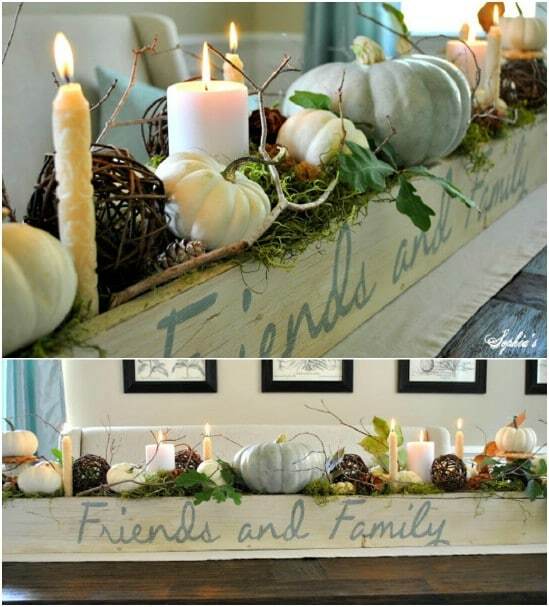 As fall approaches and the weather starts to cool, entertaining makes its move indoors. 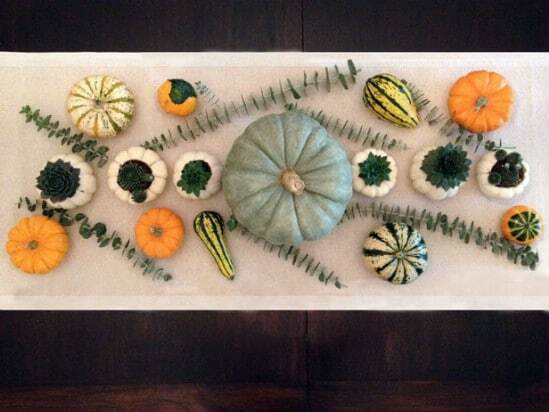 Celebrate autumn with a centerpiece inspired by the harvest season. 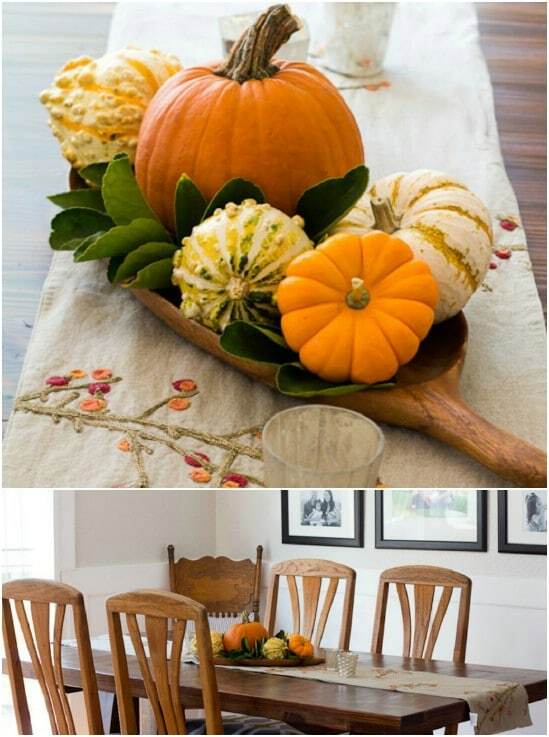 Give your dining table a fall makeover with these stunning ideas. 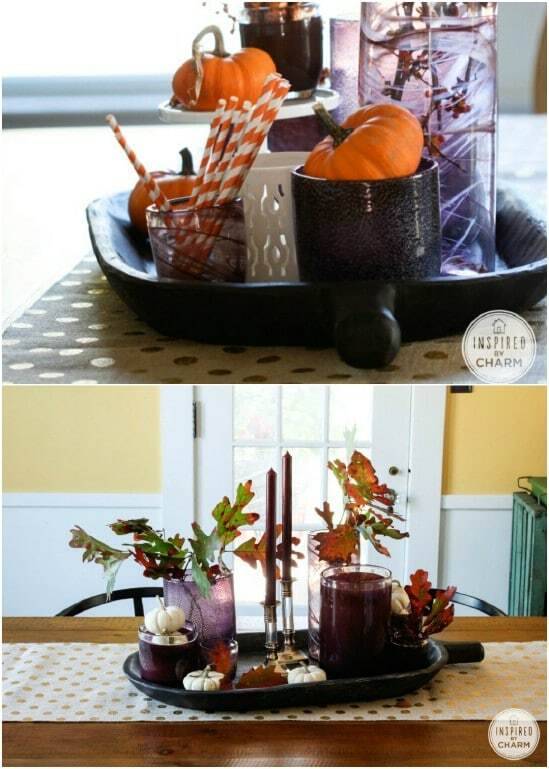 Make a DIY centerpiece for a fall decoration that will be admired every time you throw a dinner. 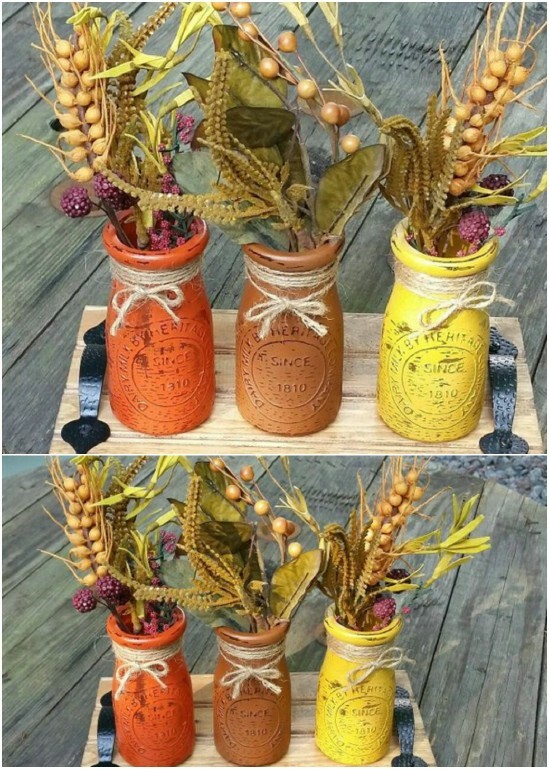 Give your dining table a fall makeover with these stunning autumn centerpiece ideas.Bring fall into your home with these creative and beautiful fall centerpieces. 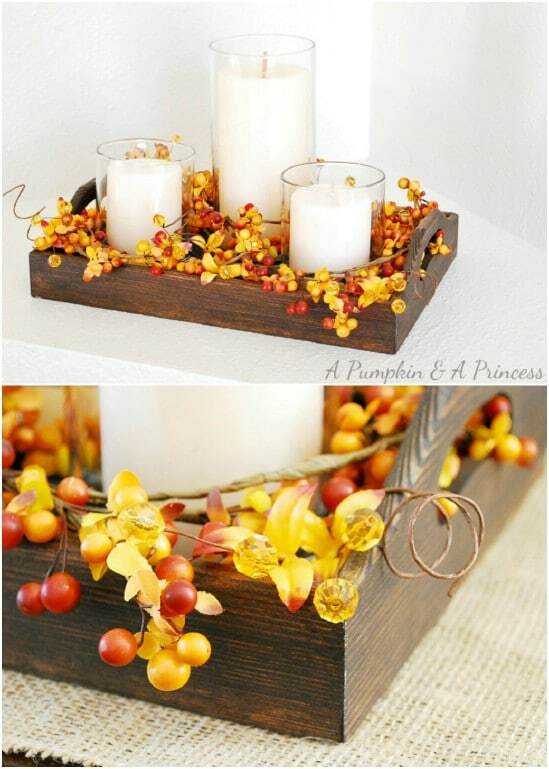 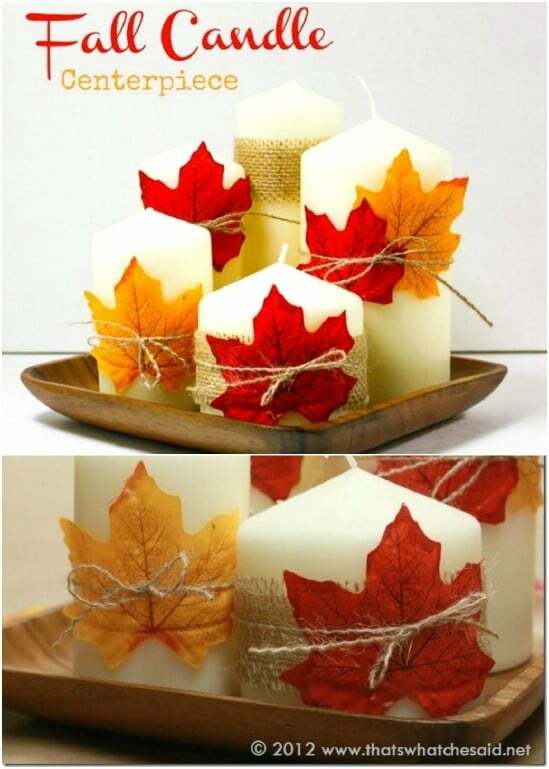 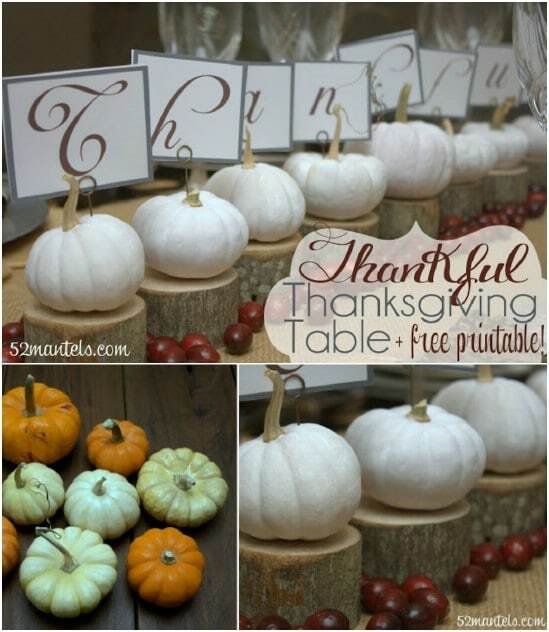 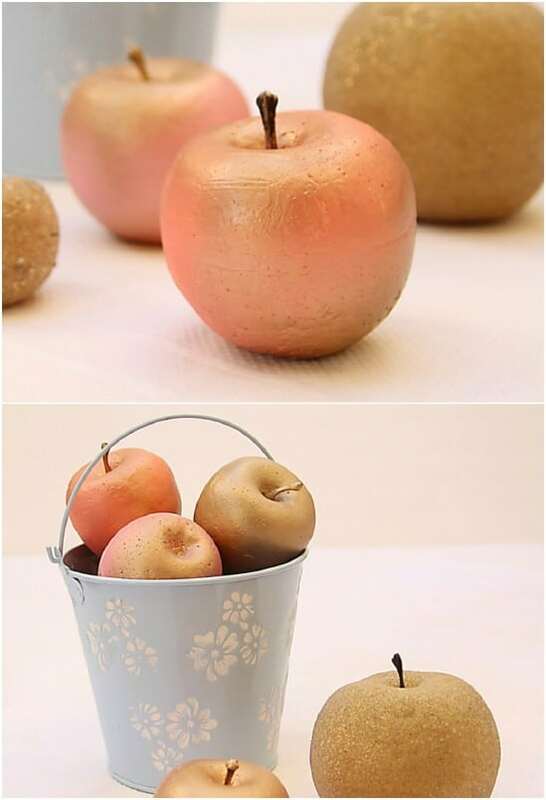 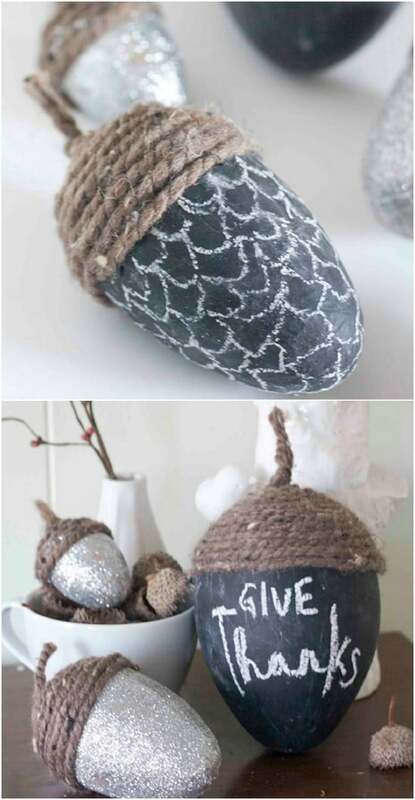 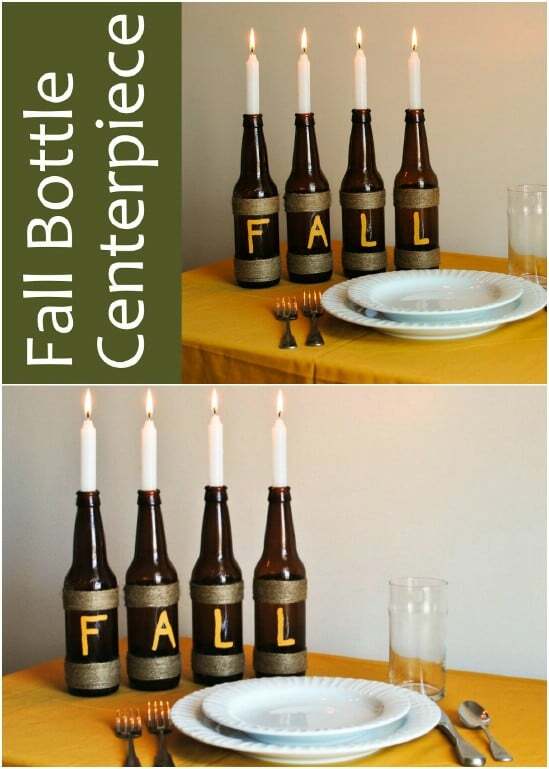 Check out all of these wonderful DIY fall centerpiece projects.